A study of 473 adults published in the Neurobiology of Ageing has found that cerebral white matter - critical for making connections between different regions of the brain - showed greater deterioration in overweight and obese individuals than the brains of lean people. The volume of white matter in the brains of overweight people at 50 years old was similar to that seen in the brains of lean people ten years older. Middle-aged people showed the greatest difference according to body mass. Previous studies (British Medical Journal DOI: 10.1136/bmj.38446.466238.E0) have also suggested that obesity in middle age increases the risk of dementia decades later, accompanied by increased brain shrinkage compared with leaner people. 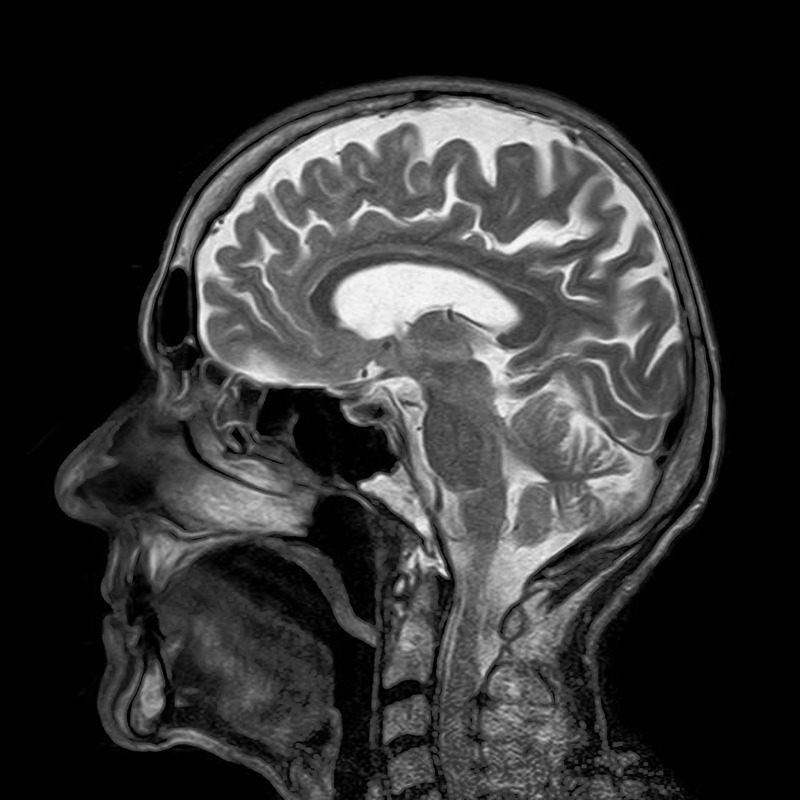 This new study, led by neuroscientists at the University of Cambridge using structural MRI, suggests that at a population level, obesity may increase the risk of neurodegeneration.